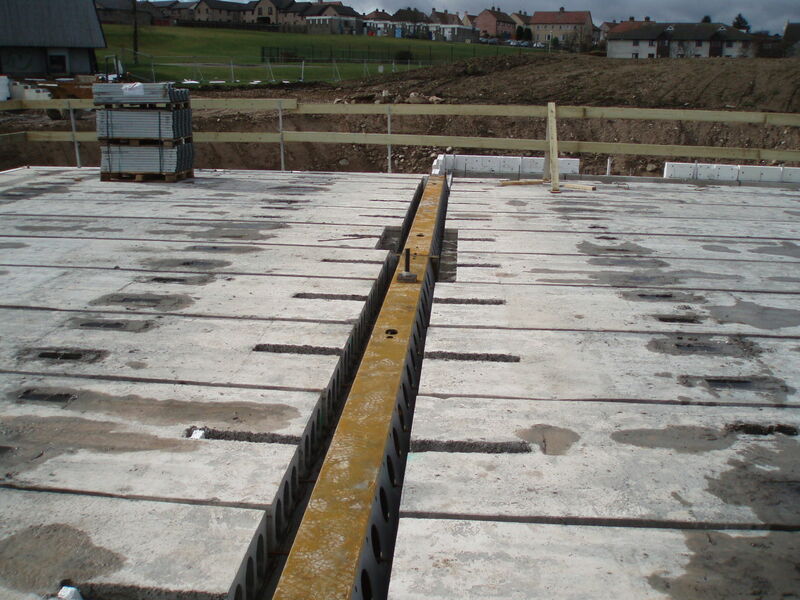 Use of DELTABEAM® as spine beam within precast frame, hollow-core floor and decorative precast panel construction provides a very robust and cost effective solution for school building. 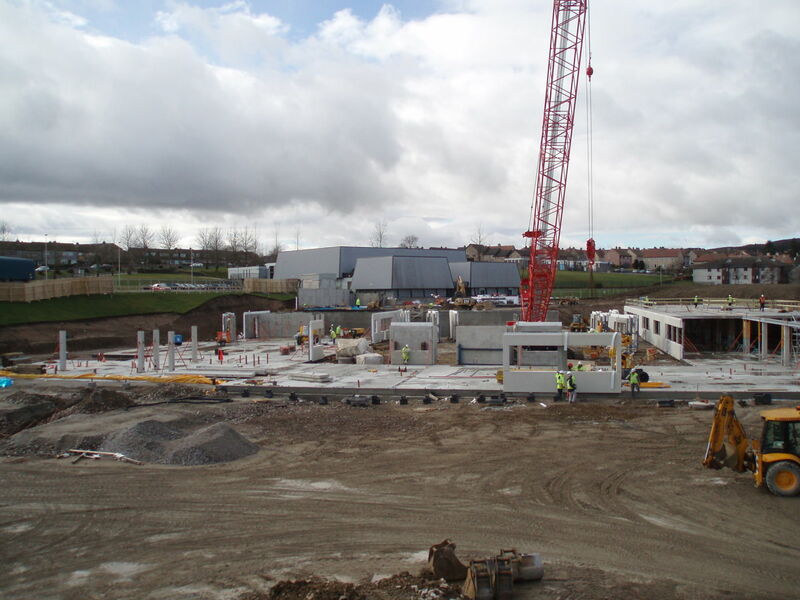 Peikko UK delivered 300 beams with total lenght of 1900 meters to the project. 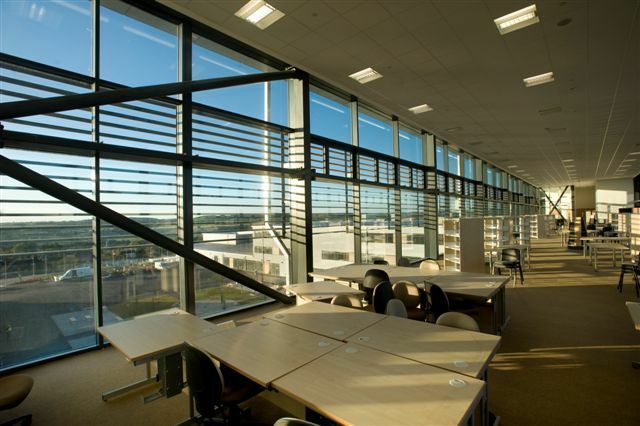 Cults and Bucksburn Academies, part of 3R’s Aberdeen City Schools PPP, embody Scandinavian design with the very high standards of sustainability and has achieved BREEAM 'Very Good' ratings. The schools for 1,150 and 650 pupils respectively are built on a grid system and constructed from environmentally friendly building materials with precast floors. 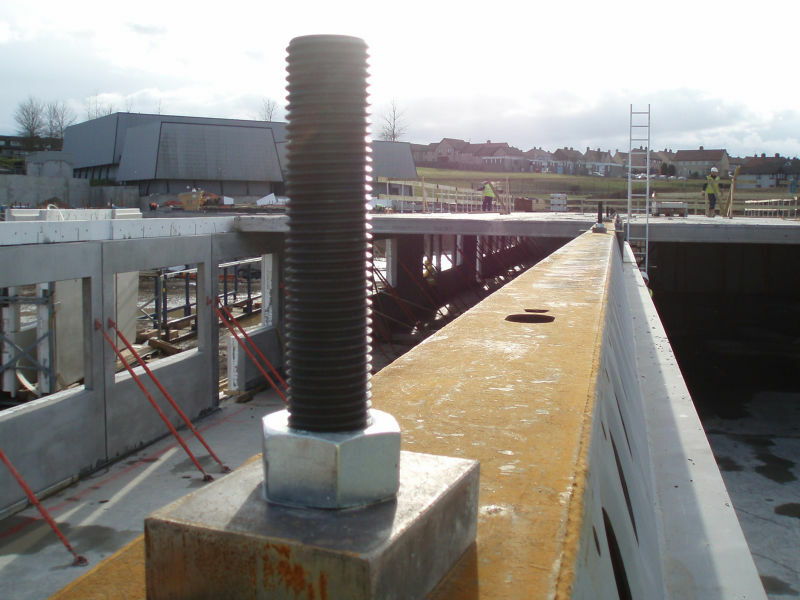 These are supported on prefabricated load bearing concrete sandwich wall panels and a spine of DELTABEAM® Composite Beams. The building forms are therefore simple and rectilinear. Stability is provided by pre-cast wall panels forming the stair and lift cores. Contractor Pihl UK Ltd has used its Scandinavian expertise in introducing a number of tested and certified Scandinavian off-site manufactured building components for the new schools which from the outset, the focus has been on natural lighting, ventilation and the creation of an interior climate, which are important to children and young peoples’ ability to learn.